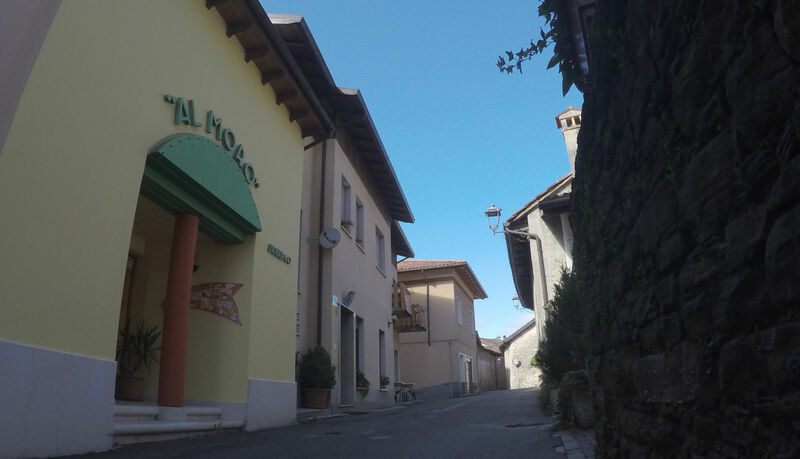 From Belluno railway station or railway station Feltre, suggest you take a taxi or by public transport DolomitiBus. Mel is an ideal destination thanks to its variety of scenery and attractions. The Belluno Dolomites, UNESCO World Heritage Site, can be easily reached by car in no time. And why not grant a romantic day in Venice reached in just over an hour's drive? Not only beauty, but also because goodness in our area you can taste the excellent regional food and wine.